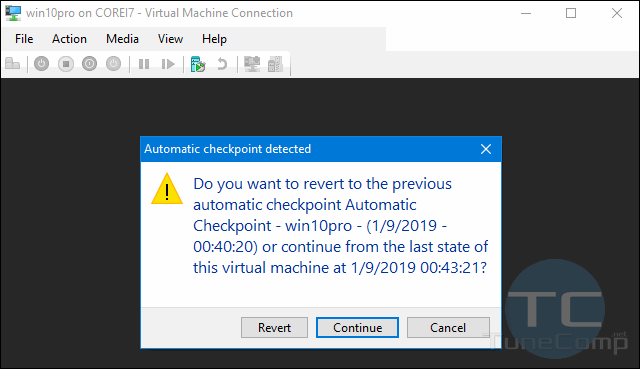 In this guide you will learn how to disable the message “Do you want to revert to the previous automatic checkpoint” when you are starting the Hyper-V virtual machine. So, you won’t break your left mouse button clicking on “Continue” each time. Xiaomi Redmi Note 5 (Note 5 Pro, Note 5 AI Dual Camera) as well as its follower model Redmi Note 6 record video in FullHD 1080p at maximum using its native Camera app. But since the phone has a rather powerful Qualcomm Snapdragon 636 CPU it can shoot video at higher resolutions without problems. In this guide I will explain how you can force your Xiaomi Redmi Note 5 phone record 4K 30 FPS. 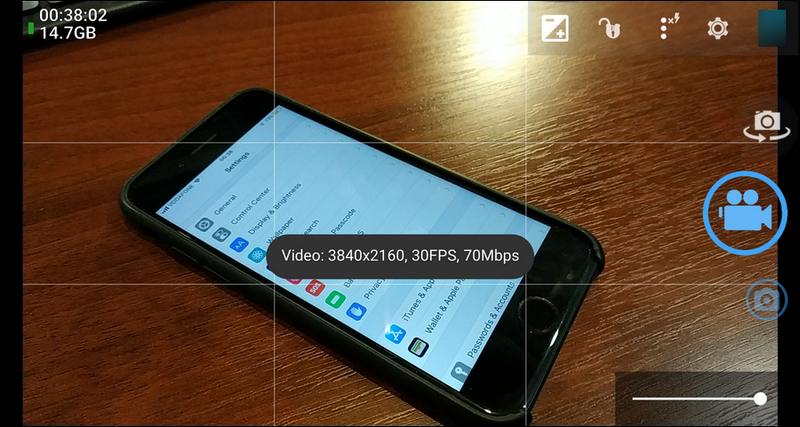 Besides that, you will learn how to fix app crashes during the video recording and how to improve your video quality. Question: Hi! I have a problem with the mic and sound recording on my PC. I recently bought a new computer based on Gigabyte Z390 Aorus Pro and Core i7 9700k CPU. I installed Windows 10 x64 Pro and all updates. Everything works fine: I can listen to music, I can use my headphones and mic when connected to the rear panel. But the mic doesn’t work when I plug my headset in the 3.5 jack on the front panel. The sound plays fine but the mic produces the strange noise. Why does my Telegram app display people that I deleted from contacts a very long time ago? When I installed Telegram and allowed it to restore from its server backup it added old contacts to my Google Contacts app and now there is a mess there! How can I fix that? How can I delete a contact from my Telegram messenger? I removed that person from the Contacts app on my Android phone but it is still on my contact list in Telegram! In this article I will explain why you can see deleted contacts in Telegram (or vice versa – why you don’t see people who you recently added to Google Contacts in Telegram) and how to fix the problem. Sometimes you need to access the full version of Facebook site – the same web page as you open on your desktop computer. And here is how. 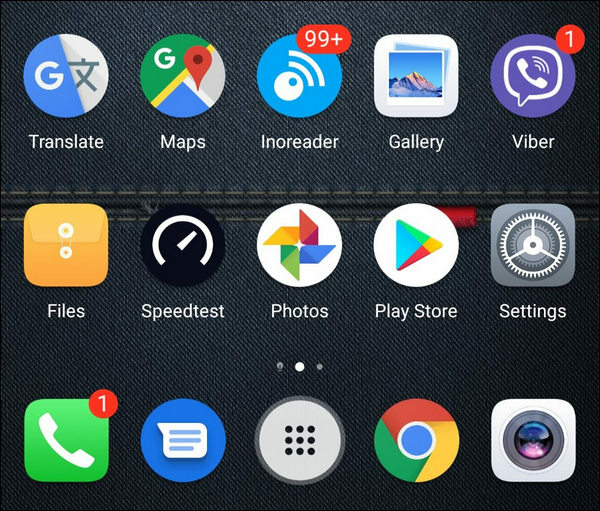 I will show you how to view the full site of Facebook.com on my Google Pixel running Android 9 Pie.